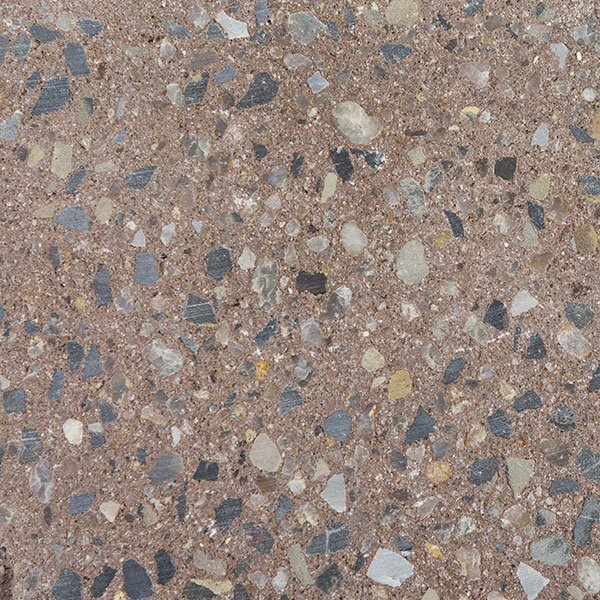 Best’s Large Format 600 series is a modern twist on the large format range. 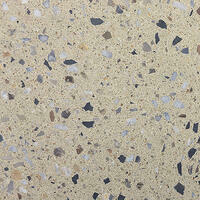 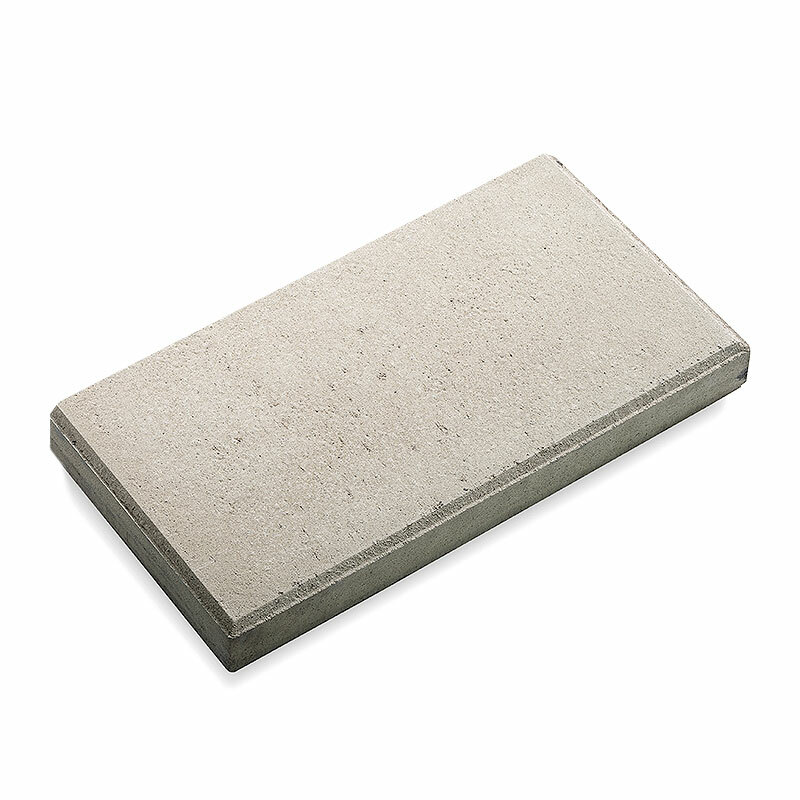 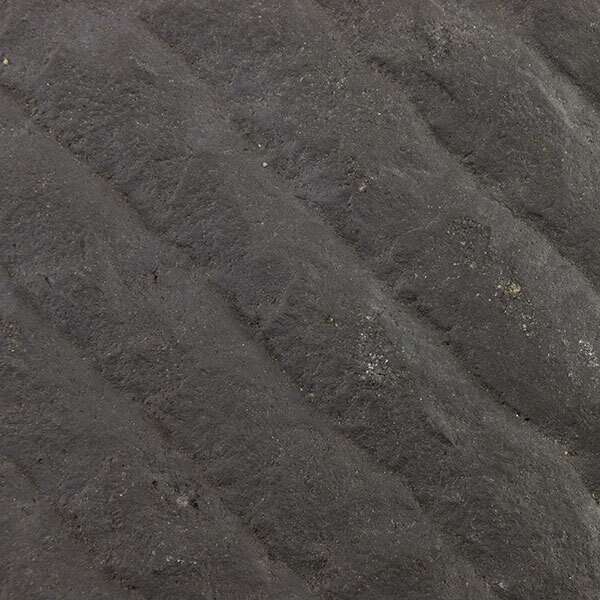 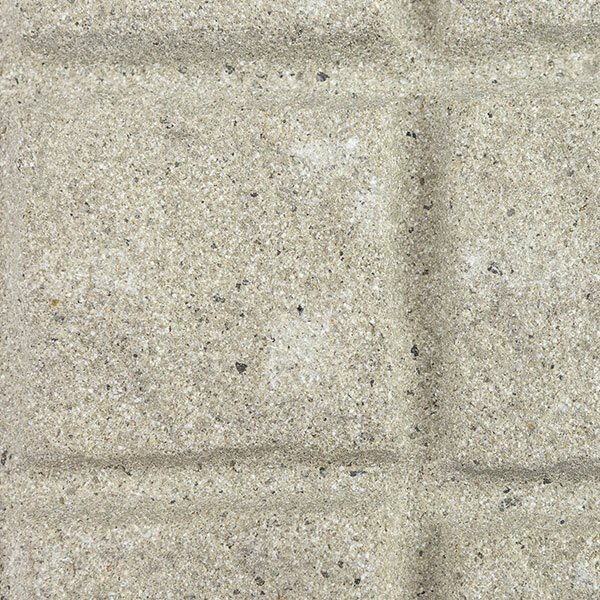 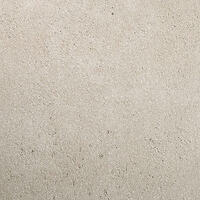 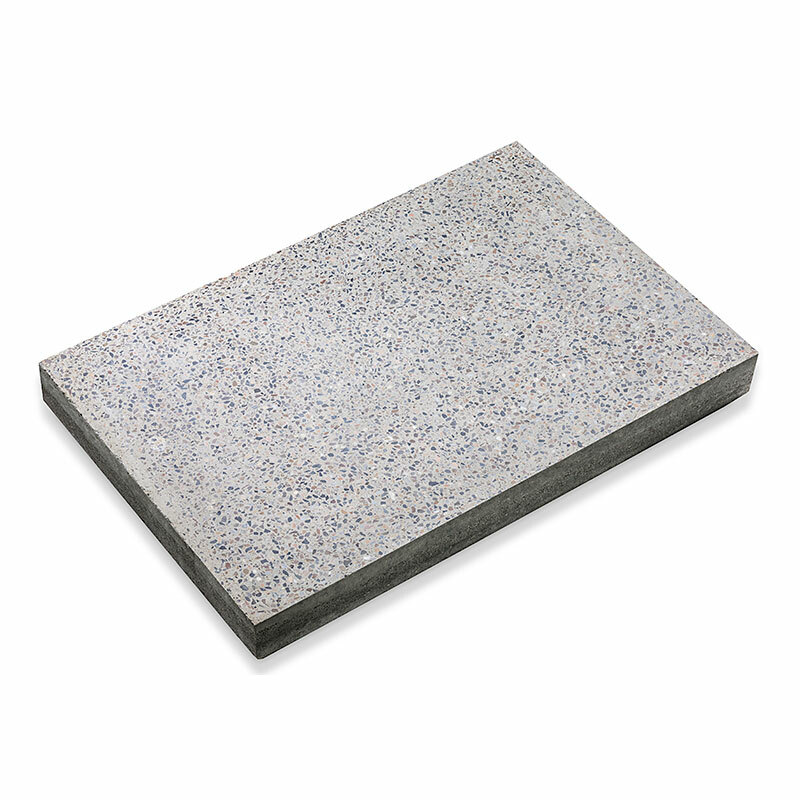 The rectangular shape can bring versatility to your paved areas through a range of different laying patterns. 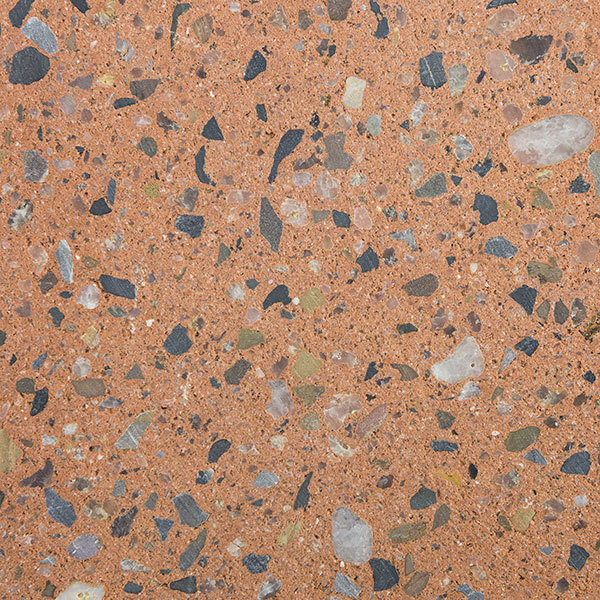 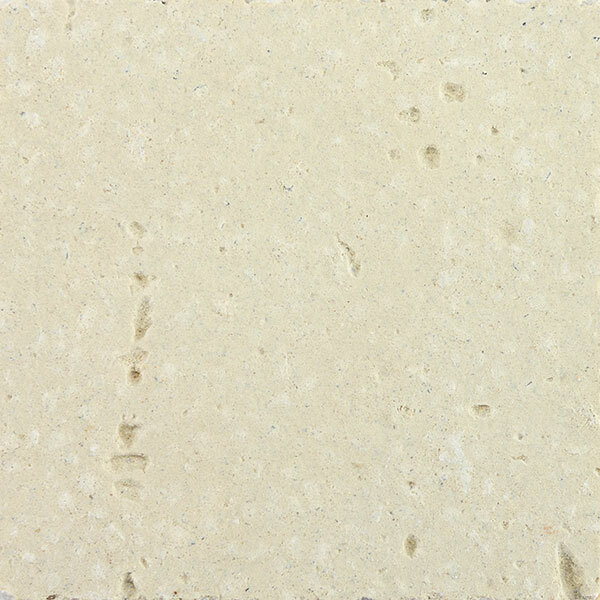 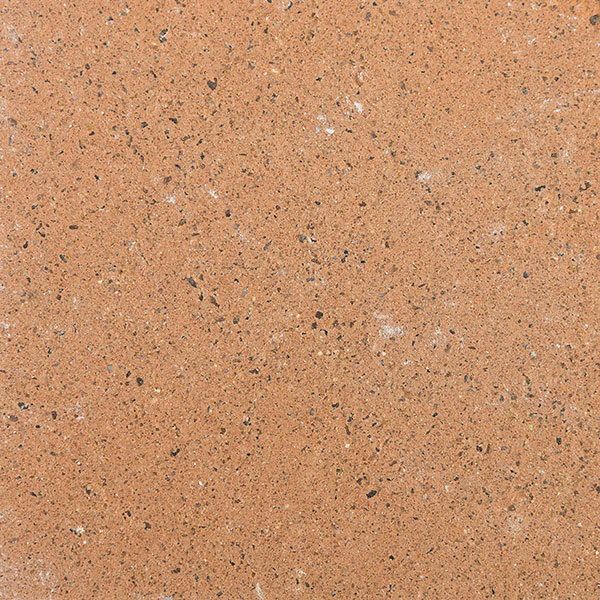 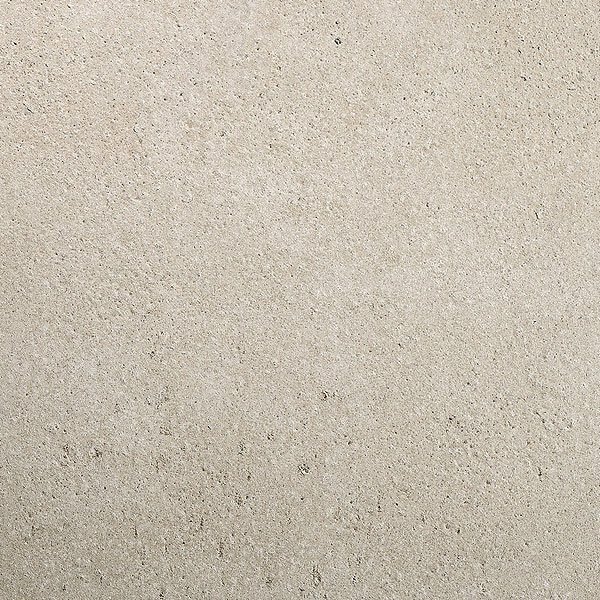 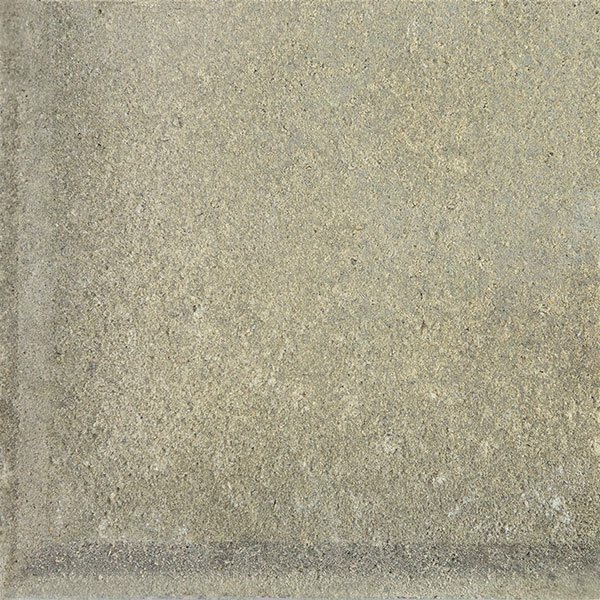 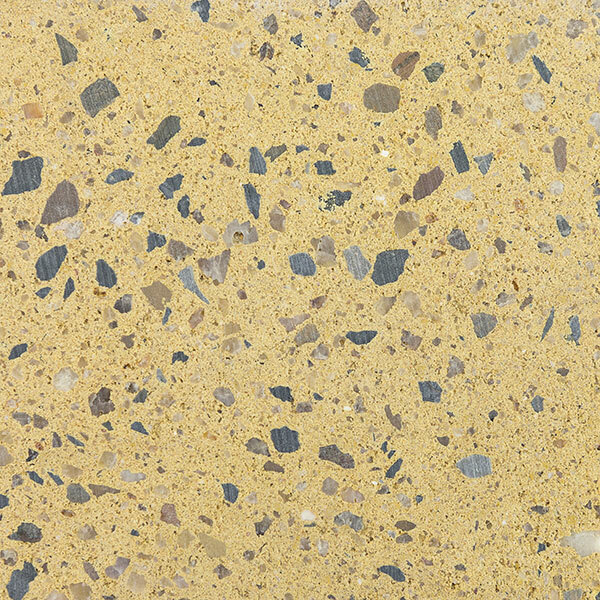 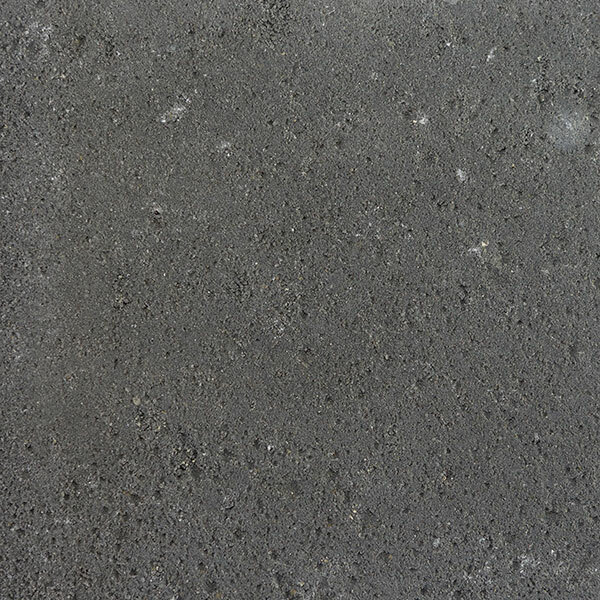 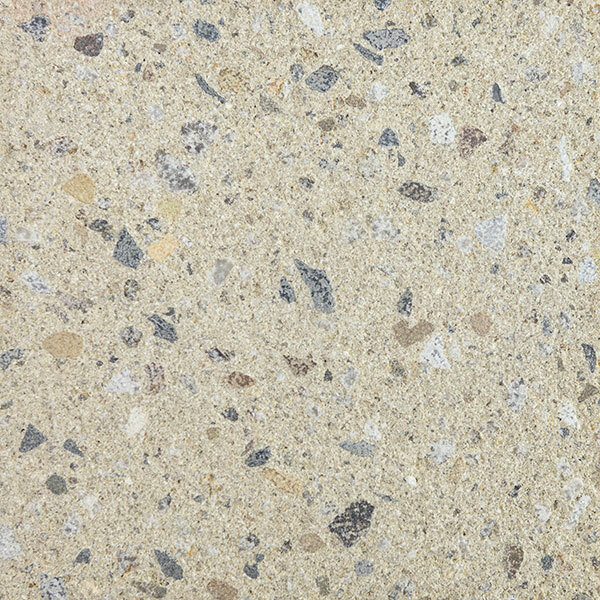 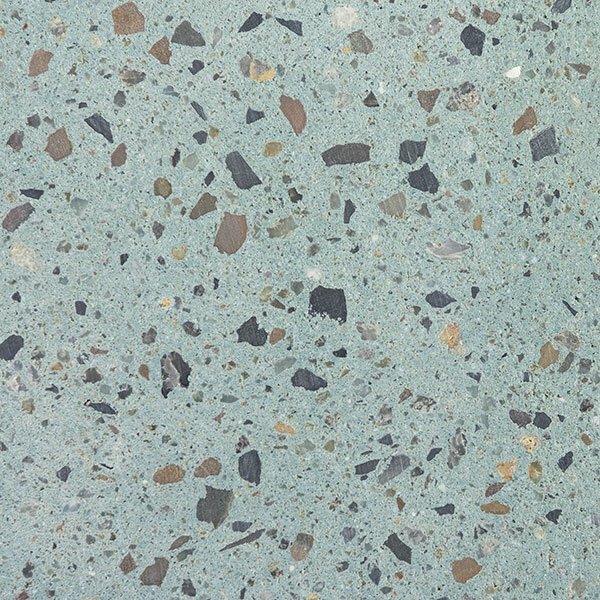 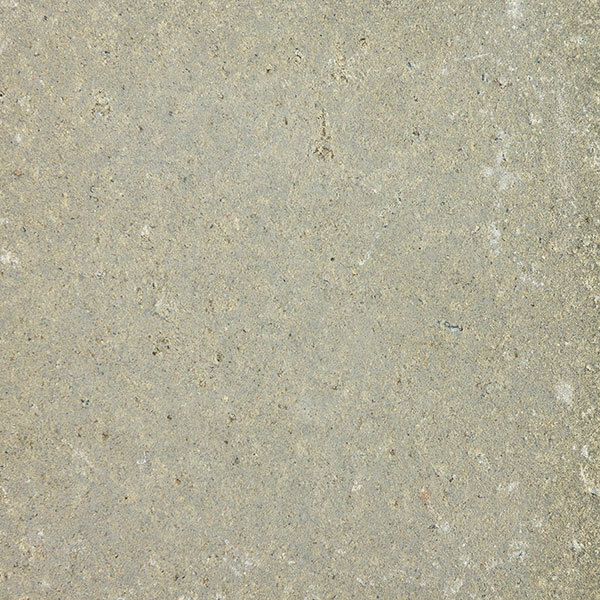 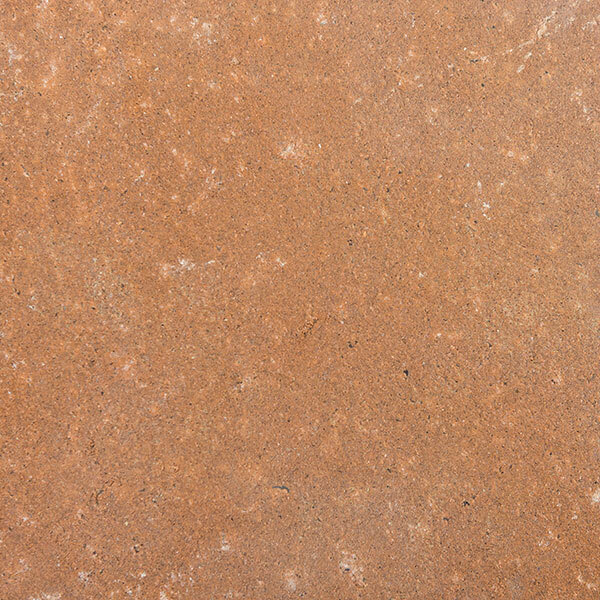 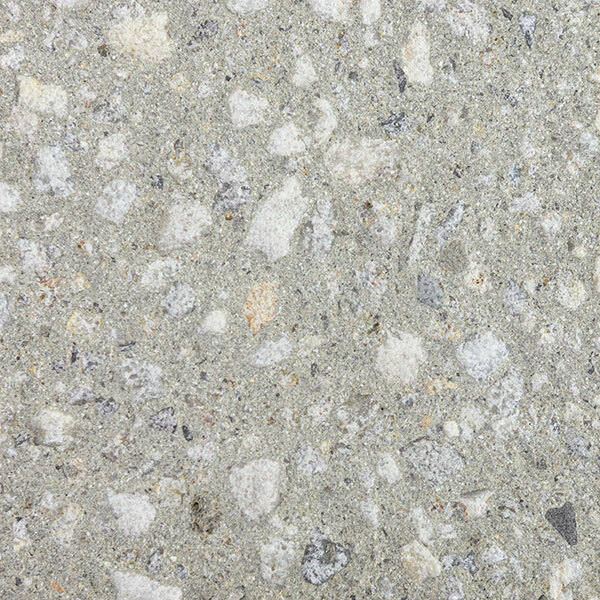 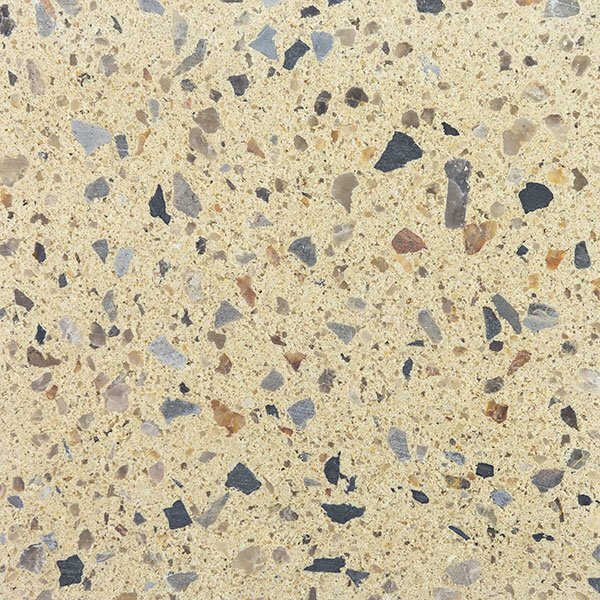 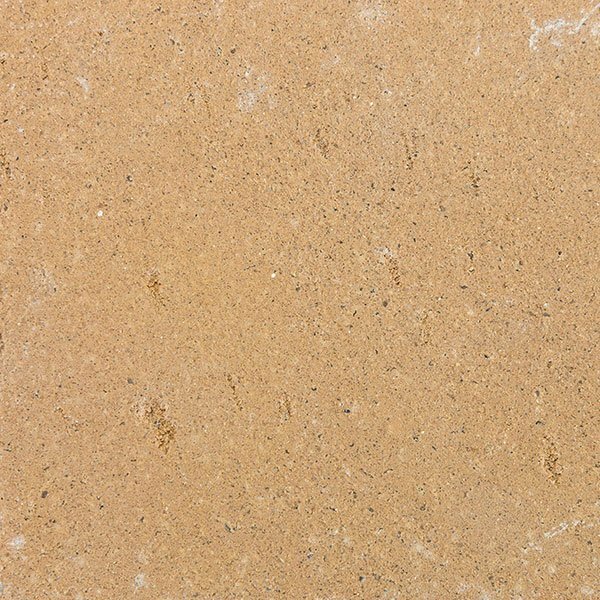 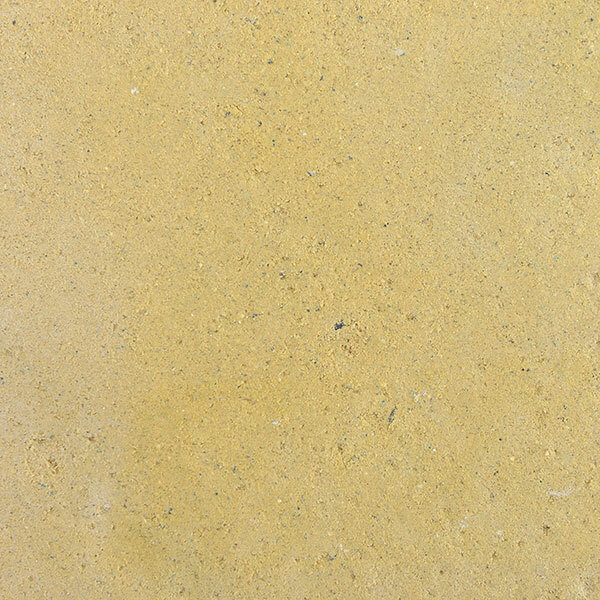 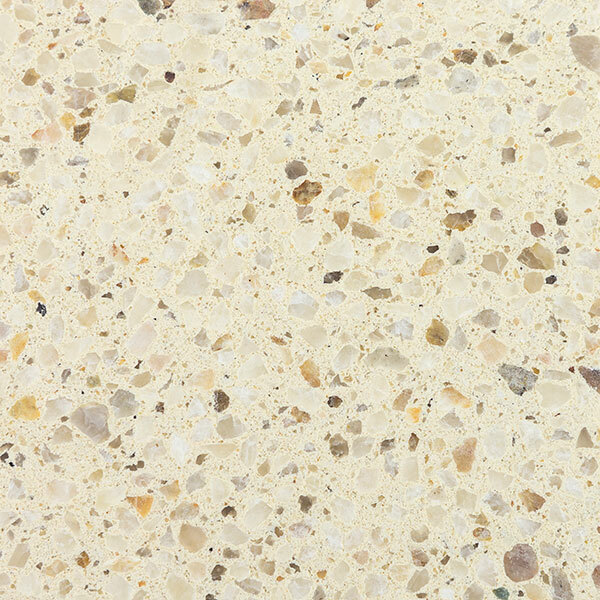 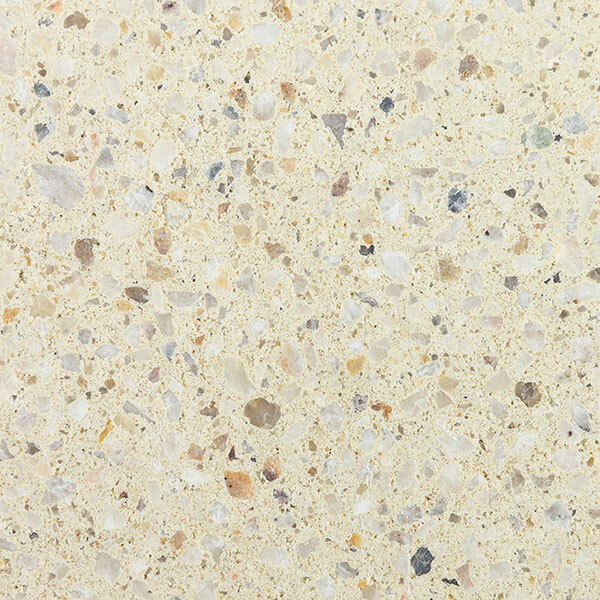 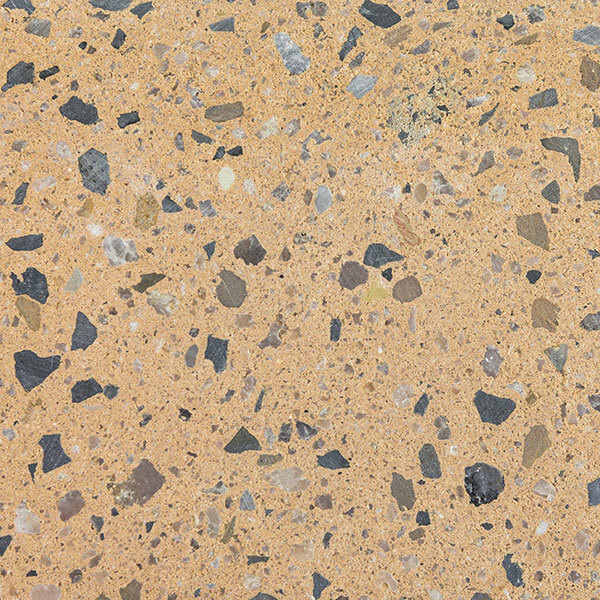 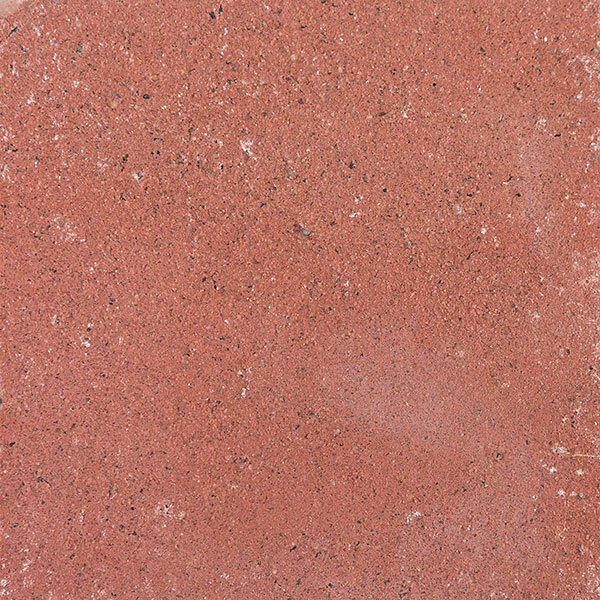 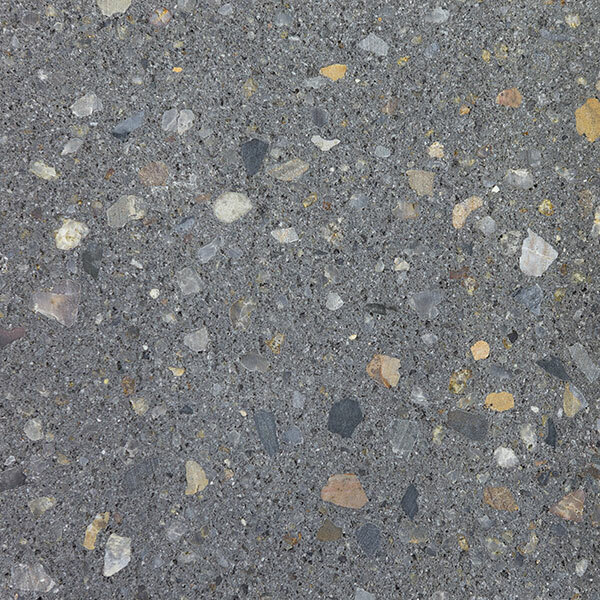 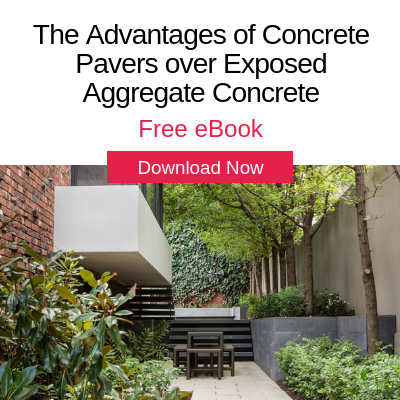 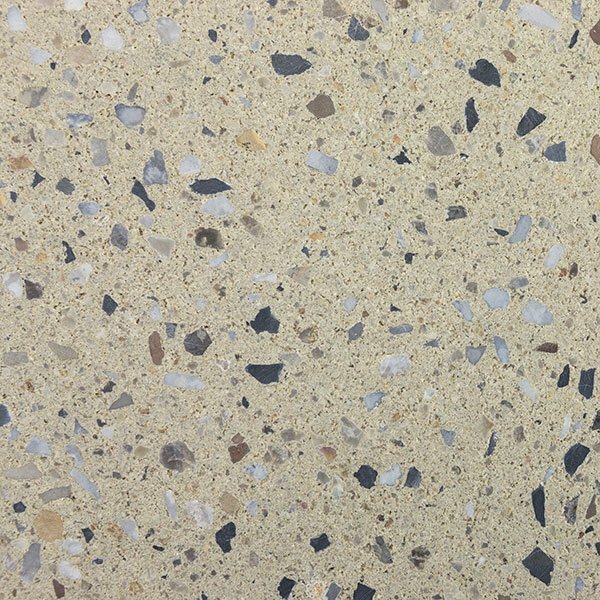 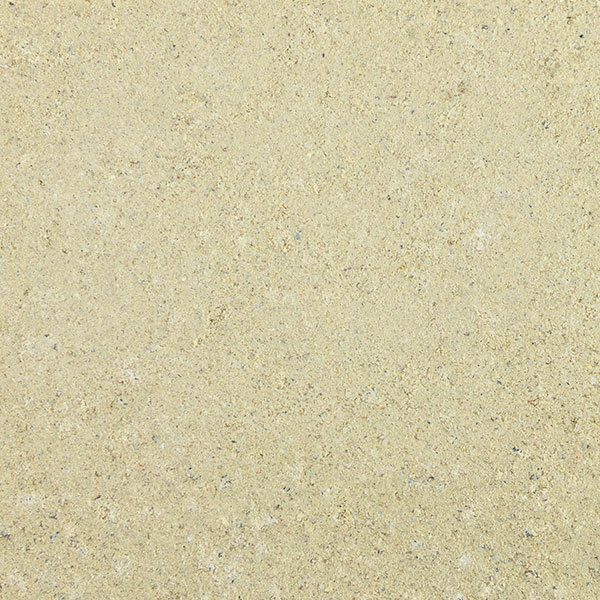 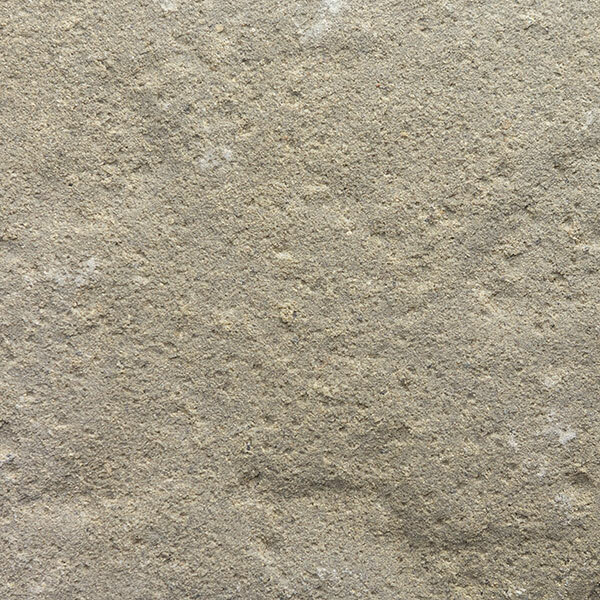 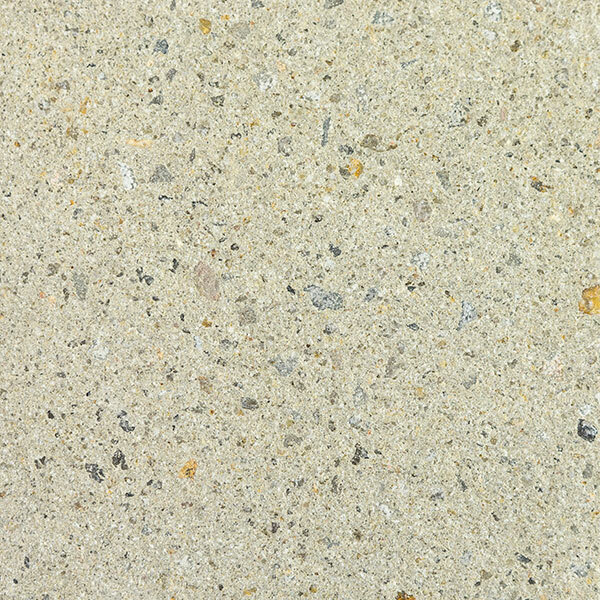 The surface is composed of marble dust and concrete that brings both a modern feel and European chic to your paved areas.